A collection of Noddy - Original Classics written by famed children's author, Enid Blyton. Enid Blyton weaves her magic with these 24 wonderful story books featuring lovable Noddy and his Toyland friends. Noddy Goes to Toyland is the 1st book in Enid Blyton's Noddy - Original Classics Series. Hurrah for Little Noddy is the 2nd book in Enid Blyton's Noddy - Original Classics Series. Noddy and His Car is the 3rd book in Enid Blyton's Noddy - Original Classics Series. Here Comes Noddy Again is the 4th book in Enid Blyton's Noddy - Original Classics Series. 1 x Well Done Noddy! Well Done Noddy! is the 5th book in Enid Blyton's Noddy - Original Classics Series. 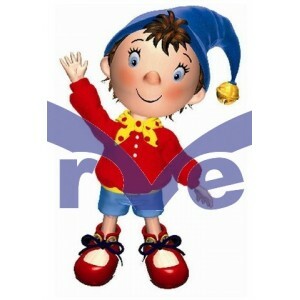 Noddy Goes to School is the 6th book in Enid Blyton's Noddy - Original Classics Series. Noddy at the Seaside is the 7th book in Enid Blyton's Noddy - Original Classics Series. Noddy Gets into Trouble is the 8th book in Enid Blyton's Noddy - Original Classics Series. 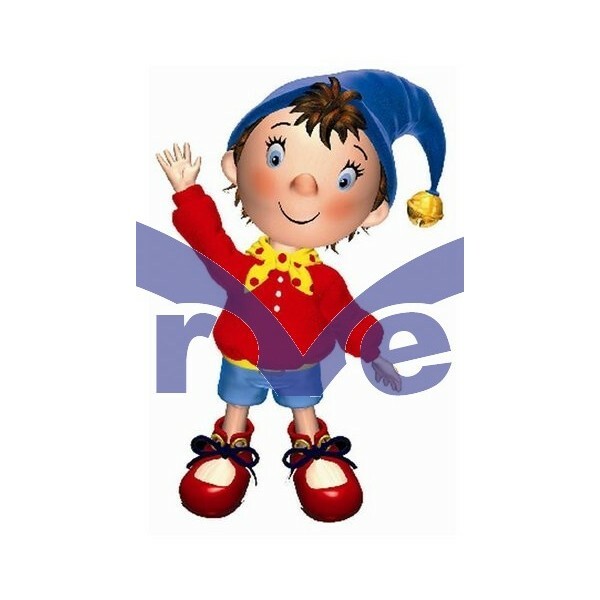 Noddy and the Magic Rubber is the 9th book in Enid Blyton's Noddy - Original Classics Series. You Funny Little Noddy is the 10th book in Enid Blyton's Noddy - Original Classics Series. Noddy Meets Father Christmas is the 11th book in Enid Blyton's Noddy - Original Classics Series. Noddy and Tessie Bear is the 12th book in Enid Blyton's Noddy - Original Classics Series. 1 x Be Brave Little Noddy! Be Brave Little Noddy! is the 13th book in Enid Blyton's Noddy - Original Classics Series. 1 x Noddy and the Bumpy-Dog! Noddy and the Bumpy-Dog! is the 14th book in Enid Blyton's Noddy - Original Classics Series. 1 x Do Look Out Noddy! Do Look Out Noddy! is the 15th book in Enid Blyton's Noddy - Original Classics Series. Noddy has an Adventure is the 17th book in Enid Blyton's Noddy - Original Classics Series. Noddy goes to Sea is the 18th book in Enid Blyton's Noddy - Original Classics Series. Noddy and the Bunkey is the 19th book in Enid Blyton's Noddy - Original Classics Series. 1 x Cheer Up Little Noddy! Cheer Up Little Noddy! is the 20th book in Enid Blyton's Noddy - Original Classics Series. Noddy Goes to the Fair is the 21st book in Enid Blyton's Noddy - Original Classics Series. Mr. Plod and Little Noddy is the 22nd book in Enid Blyton's Noddy - Original Classics Series. Noddy and the Tootles is the 23rd book in Enid Blyton's Noddy - Original Classics Series. Noddy and the Aeroplane is the 24th book in Enid Blyton's Noddy - Original Classics Series. You're a Good Friend, Noddy is the 16th book in Enid Blyton's Noddy - Original Classics Series.